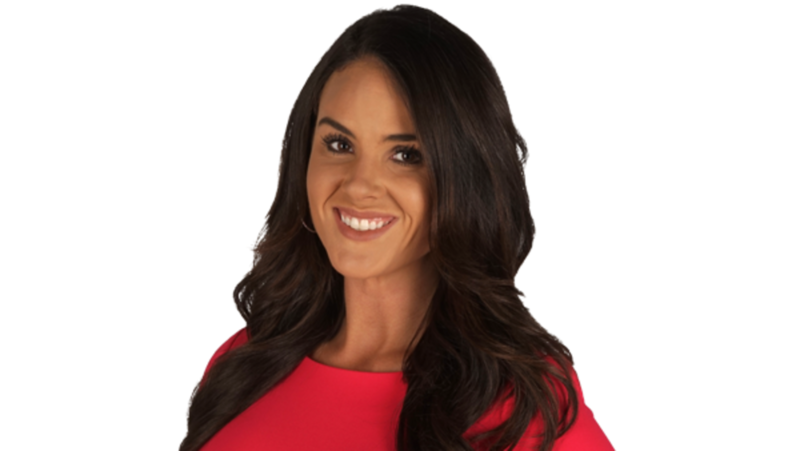 Jana is excited to join the talented News Channel 8 team. She is a Florida native and happy to be back in the sunshine state. Prior to News Channel 8 Jana reported for our sister station in Myrtle Beach for two years. Jana is a proud gator alum and loves getting back to the swamp when she can. Jana enjoys boating, traveling, shopping and exercising. Please feel free to share your story ideas with Jana. She wants to know your concerns and cover stories that matter most to you.